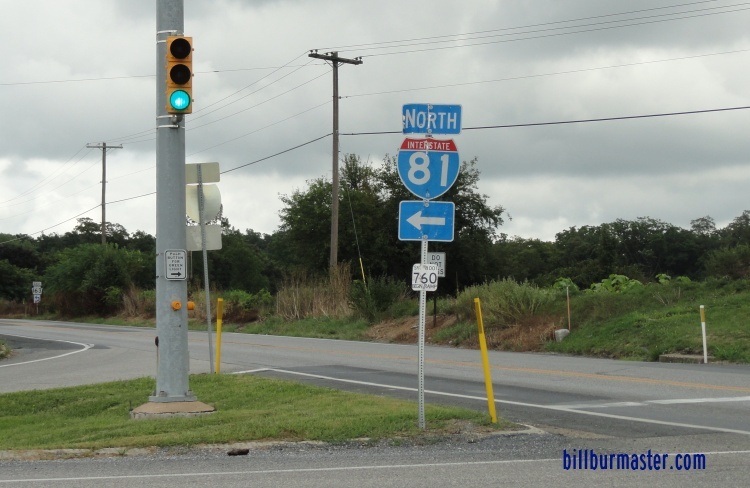 Interstate 81 runs north-south interstate in Central Pennsylvania. It runs from the Pennsylvania/Maryland State Line, near Waynesboro, to the Pennsylvania/New York State Line, near Brookdale. This passes by areas such as Harrisburg, Wilkes-Barre, and Scranton. While in Pennsylvania, I-81 is multi-plexed. ...U.S. Rt. 322, at Harrisburg. ...U.S. Rt. 6, near Scranton. 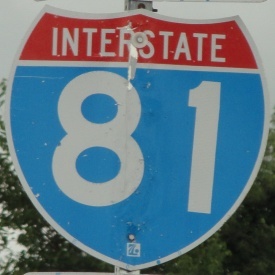 In Pennsylvania, Interstate 81 crosses the following interstates. Interstate 476, (Pennsylvania Turnpike-NE Ext) near Clarks Summit. There are no branches of I-81 in Pennsylvania. 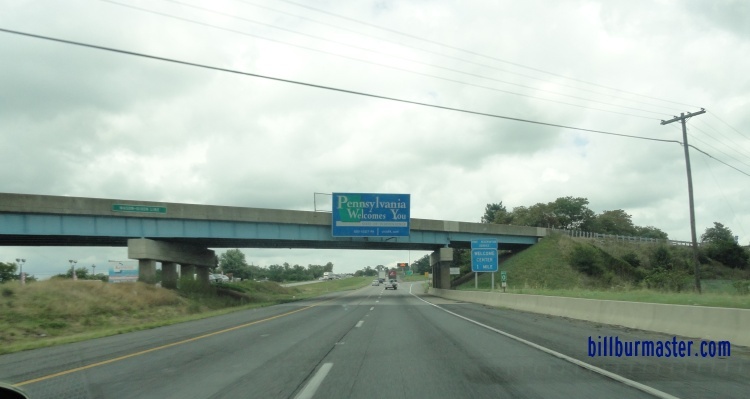 NB I-81 at the Pennsylvania Welcome Sign.